Love has revived an ancient war. Jealousy has risen and torn lives apart. And one prophecy demands the ultimate sacrifice. What if rewriting your destiny means that you must sacrifice the one you love? Serena St. Michael has forsaken her future—for him. Tristan Gallagher has renounced the throne—for her. Each charged with high treason against realm and kin. The Vergina Sun prophecy has been fulfilled, but at what cost? Their love has renewed an ancient war. With Serena imprisoned, will Tristan save her in time? 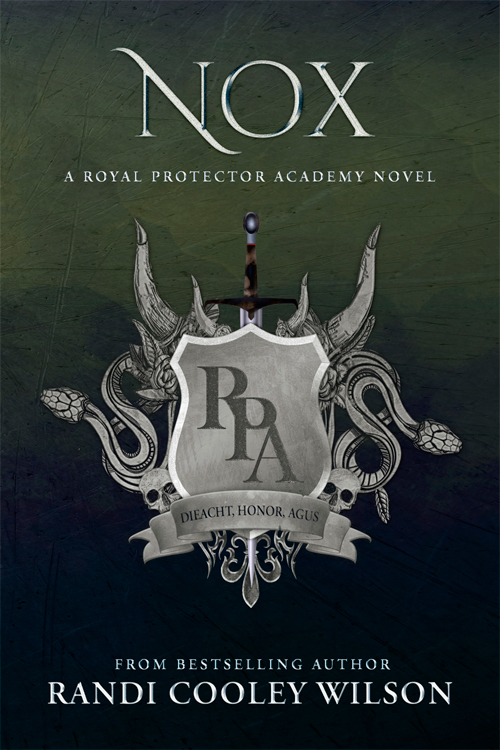 Or will the dark army of Diablo Fairies descend upon the Royal Protector Academy, destroying the London clan’s legacy and ending the existence of the gargoyle race forever?